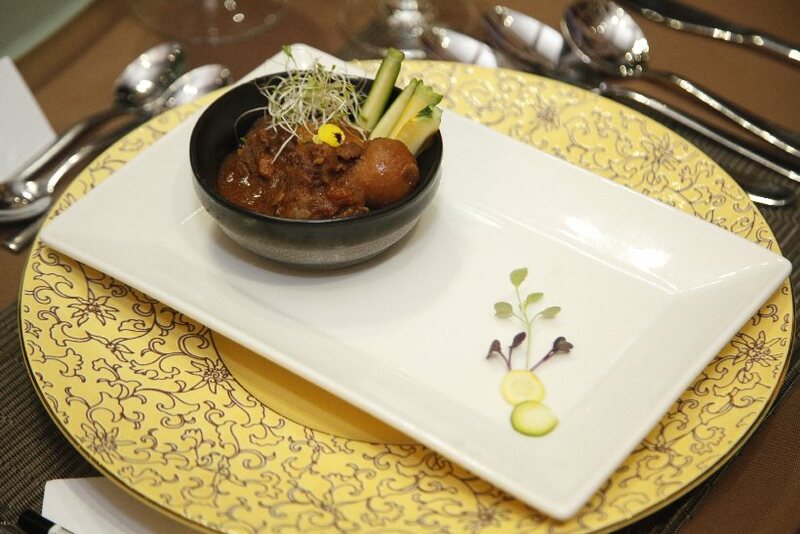 It wouldn’t be a stretch to say restaurants that entwine elegance and Malay cuisine are not to be found all too easily, but those that throw in cherished tradition into the mix are an even rarer breed. 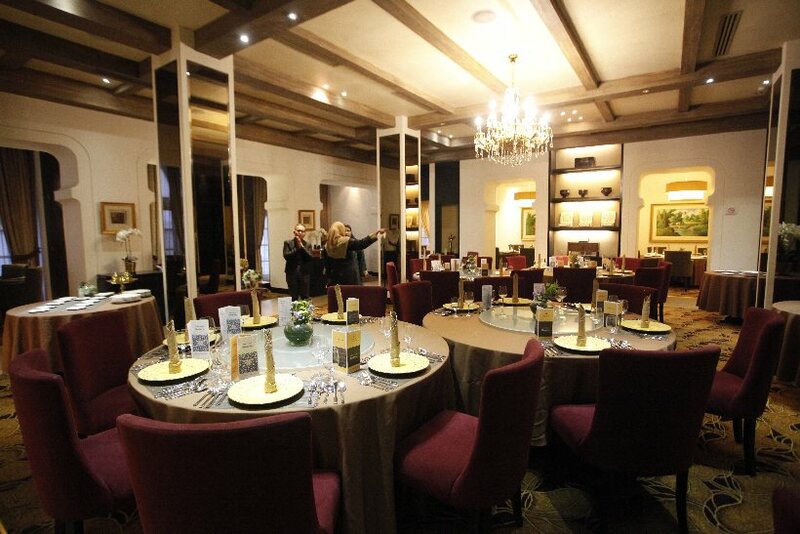 One fine example of such a dining venue can be found in TPC Kuala Lumpur, where the dignified Mamanda is situated. 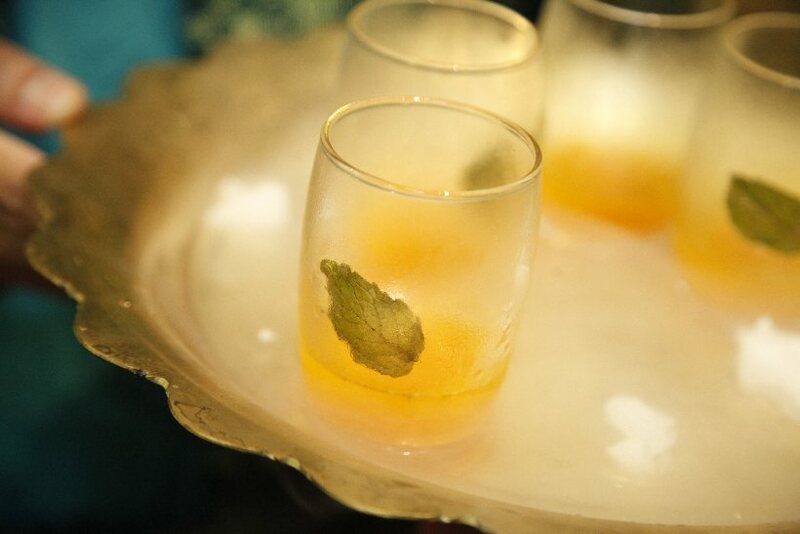 First used on the pioneering restaurant in Singapore, the name Mamanda refers to the designation of respect Malay Sultans reserved for their ministers. 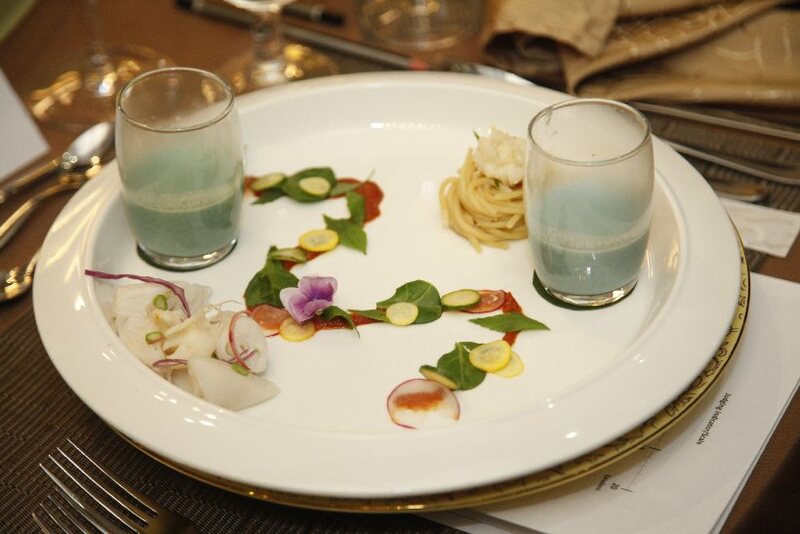 It’s a telltale sign of the overtones of nobility that inhabit the establishment, from its food to its setting. 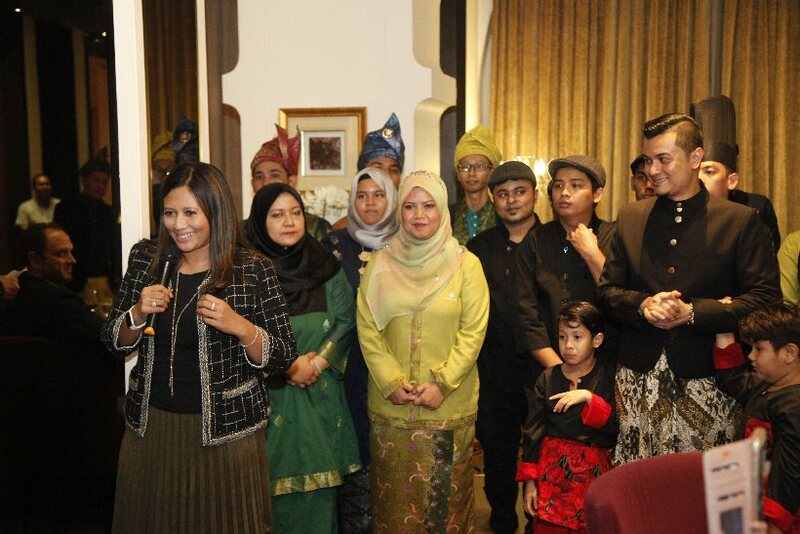 The depth of heritage appreciation here was impressed upon Director of Syarikat Pesaka Antah Sdn Bhd Tunku Dara Tunku Tan Sri Naquiah Binti Al-Marhum Tuanku Ja’afar, Director of Antah Healthcare Group, Tunku Khairul Zaim Bin Tunku Naquiyuddin Director of Mid Valley City MK Sen, General Manager Commercial Business – Commercial Services of Malaysia Airports Holdings Berhad Hani Ezra Hussin and other dignified diners who attended the review of the Mamanda MIGF menu. 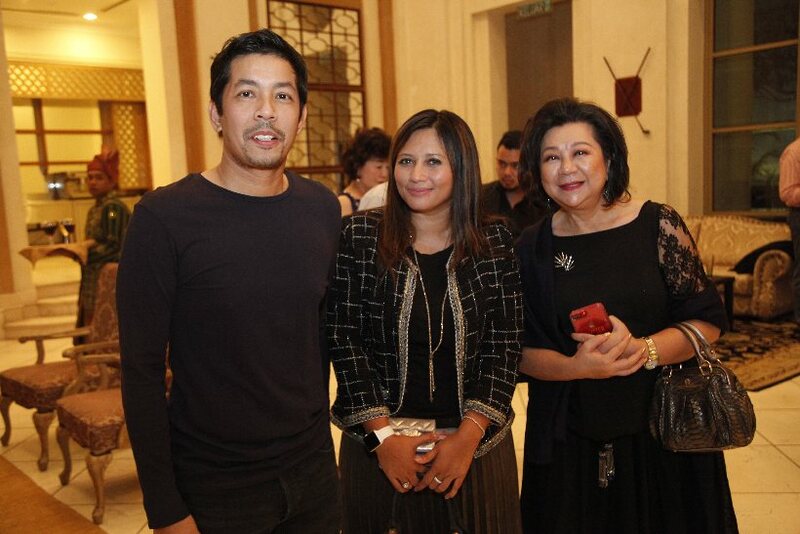 Celebrity singer, actor and chef Dato’ Fazley Yaakob – who has another restaurant in the MIGF roster this year – was a key player in the process of bringing Mamanda to KL. 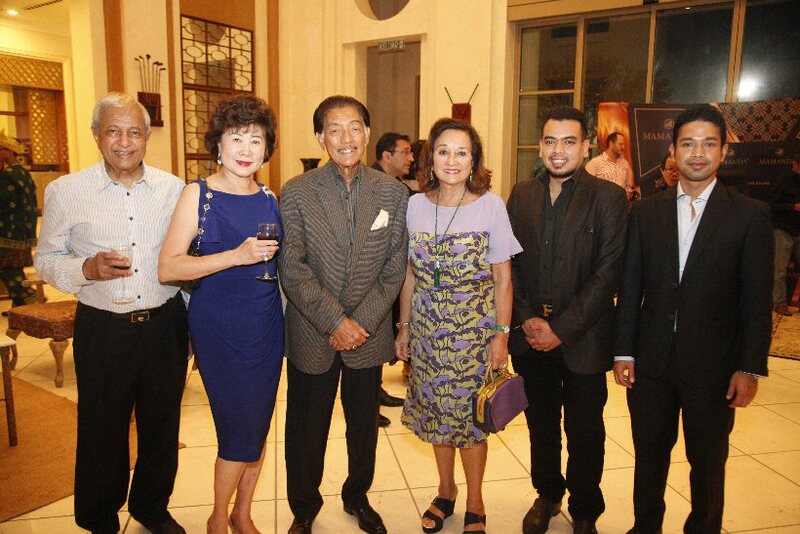 Like he did when he hosted MIGF guests at SukaSucré Bistro, he ensured that those who came were well fed and well entertained. 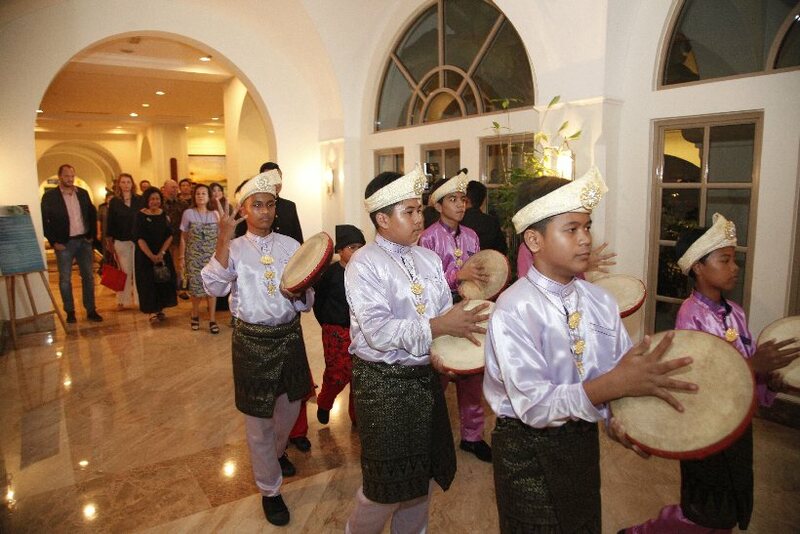 Starting the experience for the evening were young kompang drummers who announced the arrival of each invitee with a bang to the Piano Lounge. 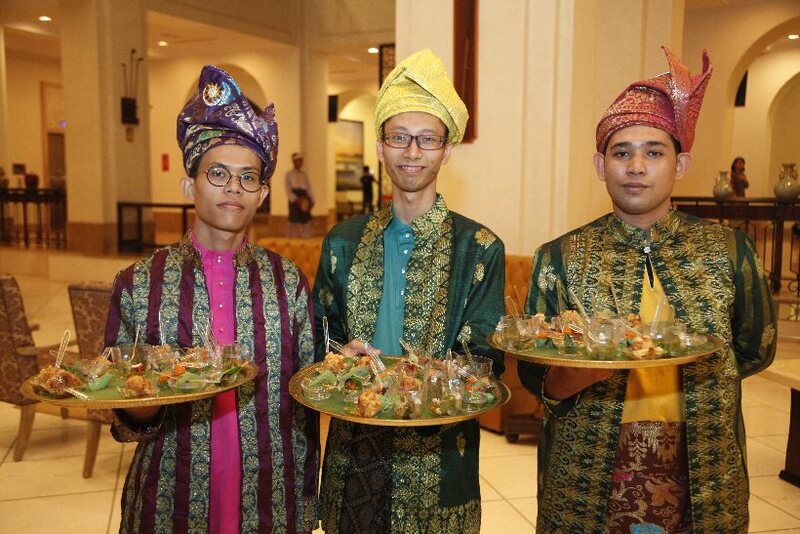 After indulging in some refreshments and each other’s company, surrounded by Mamanda service staff all decked out in traditional ensembles, the group were taken in a kompang procession to the restaurant itself. 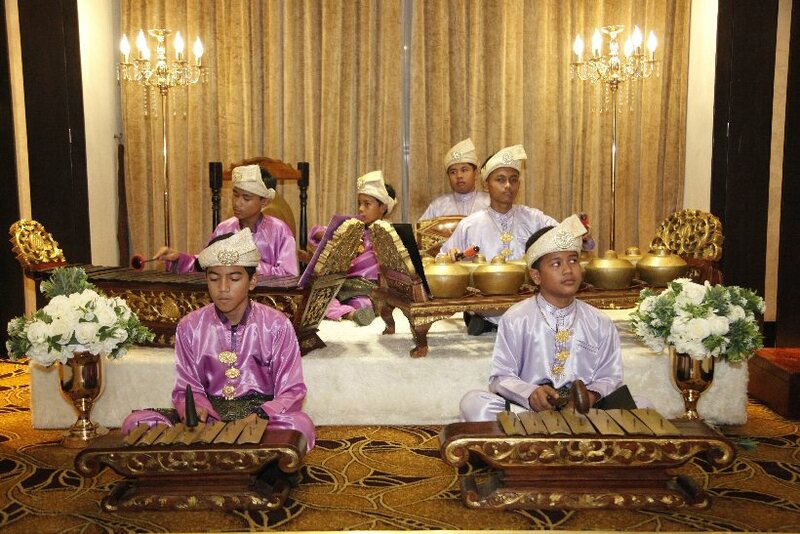 In the grand interior, the sound of the kompang was replaced by that of another traditional instrument, the gamelan, courtesy of a junior team from a local music outfit. These talented kids provided the live background tunes for the night. 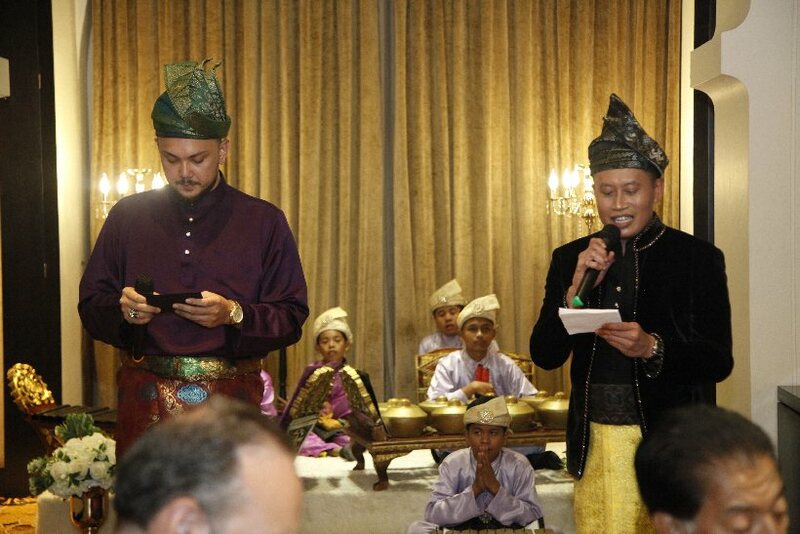 Set to an epic tale of an ancient warrior who crosses land and sea to a princess, the menu was presented as an eight-chapter ‘Malay Opera Culinary Journey’, complete with poetry readings in Malay and English as each dish was served. 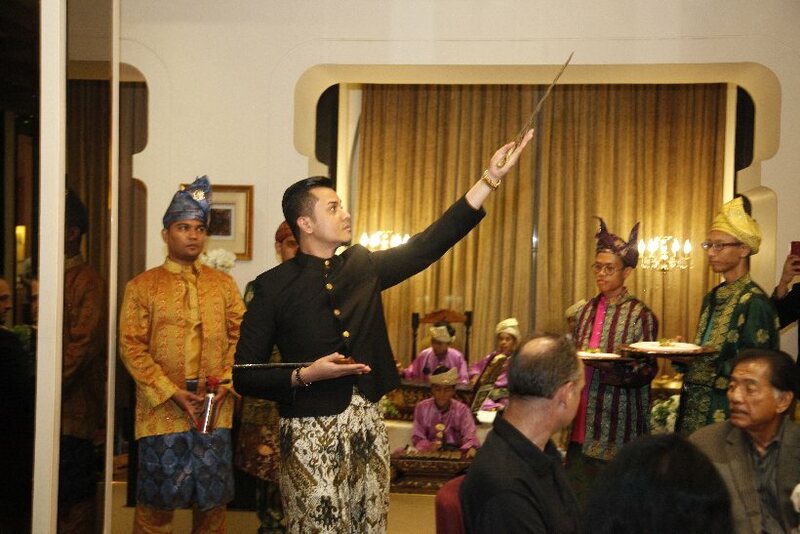 Dato’ Fazley even enlivened some of these dish introductions with his trademark flair, brandishing silat moves one time and a food torch the next. 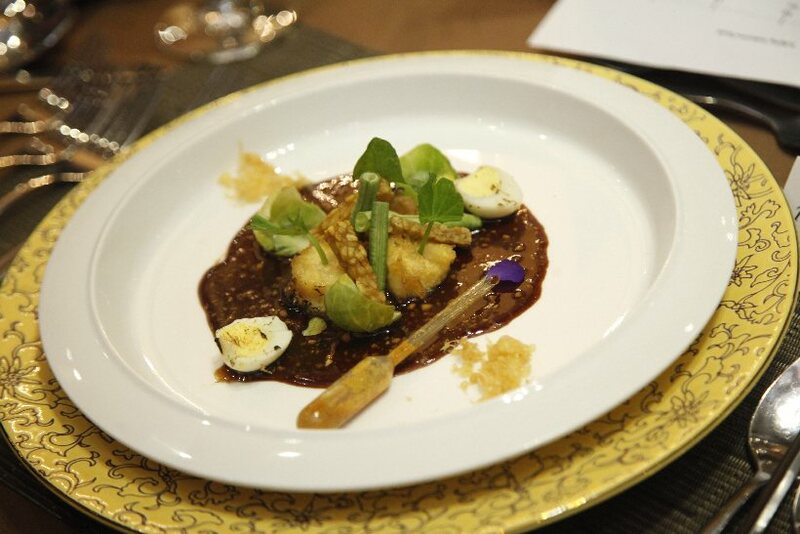 First to show up from the kitchen was a multi-layered appetiser called Taman Cenderawasih, comprising egg tofu with peanut sauce, spices of Malay Nusantara herbs, and freshly tossed greens and petals. Sup Tulang Merah Maharaja came after, a rich tomato soup with lamb shank meat infused with herbs, spices and caramelised onions. 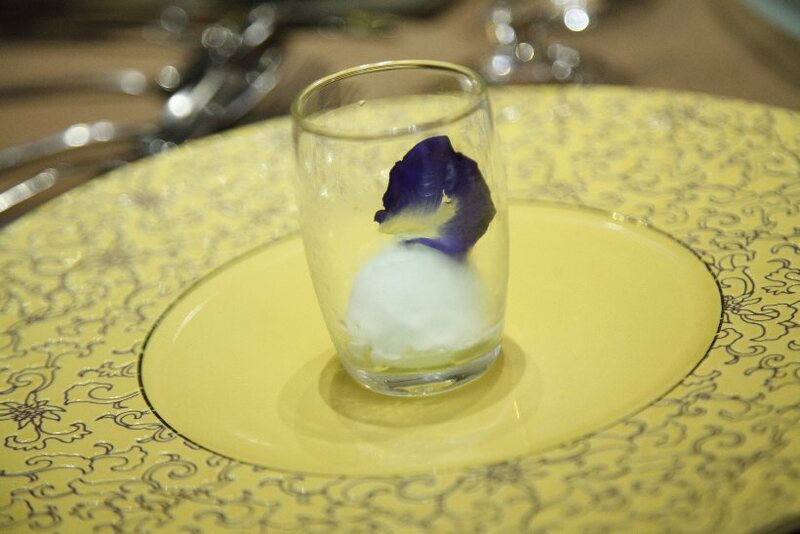 A soothing palate cleanser was then placed in front of the guests, Sekapur Sireh (Keris Kursani Biru) which consisted of lime sorbet with blue pea flower. Next arrived the main dish, the enticing Laksamana Lobster Dua Samudera; tender lobster tail served with Selayang fish cooked with coconut milk, laksa Johor served with spaghetti and laksa Kelantan paired with feshly folded rice flour noodle and garnishes with Nusantara spices. In the spirit of the Muhibah theme, a goodwill platter, known in Malay as Nasi Ambeng was delivered to the tables in hefty portions after. 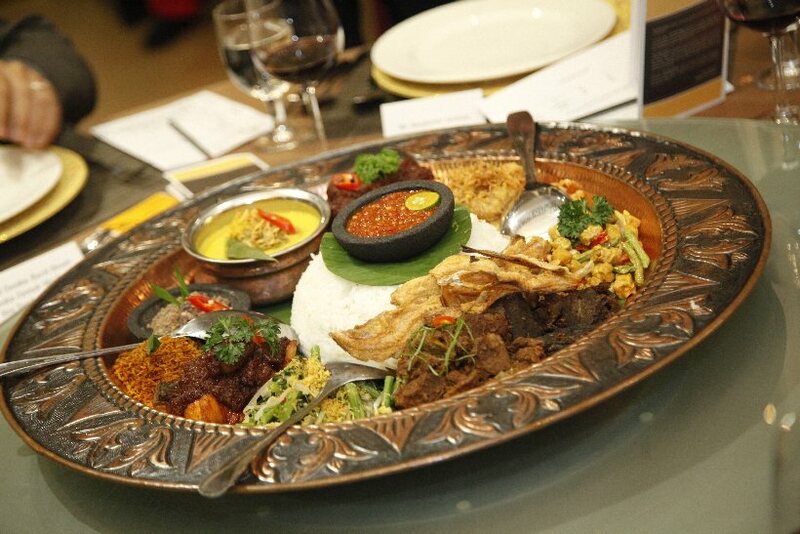 Jasmine white rice, beef rendang, salted fish, grated coconut, potato cutlets, sambal prawns, sambal fish, beef lungs and chicken gravy were the elements of this mega dish, which saw the members of dining group jovially serving each other in the communal way Nasi Ambeng is meant to be enjoyed. 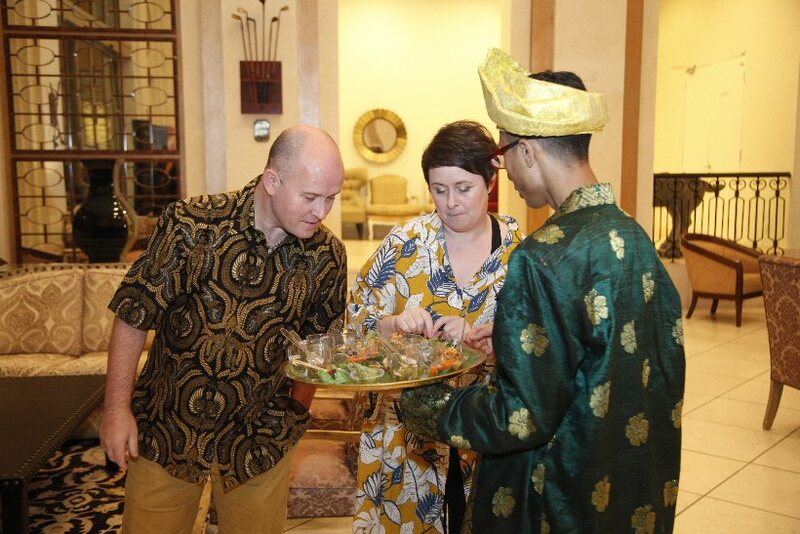 Another palate cleanser, Songket Bunga Raya (Gedung Kuning) was provided to the diners subsequently, who took the unconventional shot of turmeric tonic with much interest. 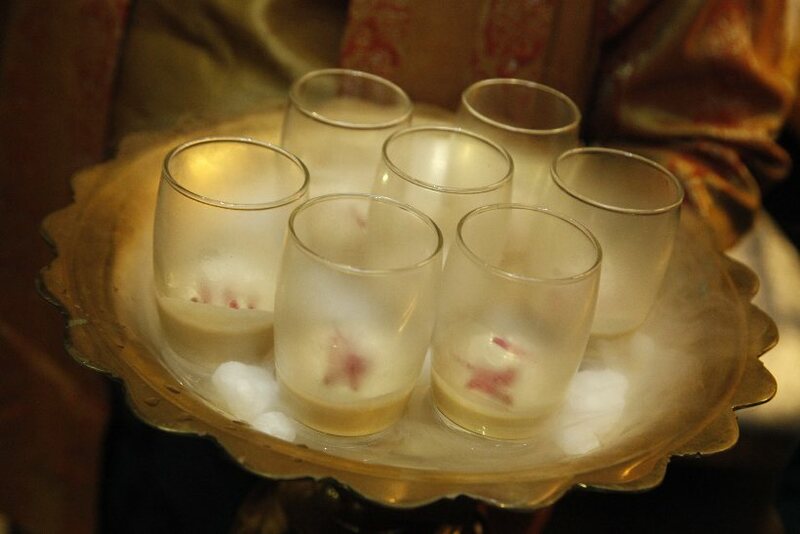 It was then time for dessert, which turned out to be Serawa Raja Buah Kotaraja Kerikil Koleh Emas Pisang Mutiara. 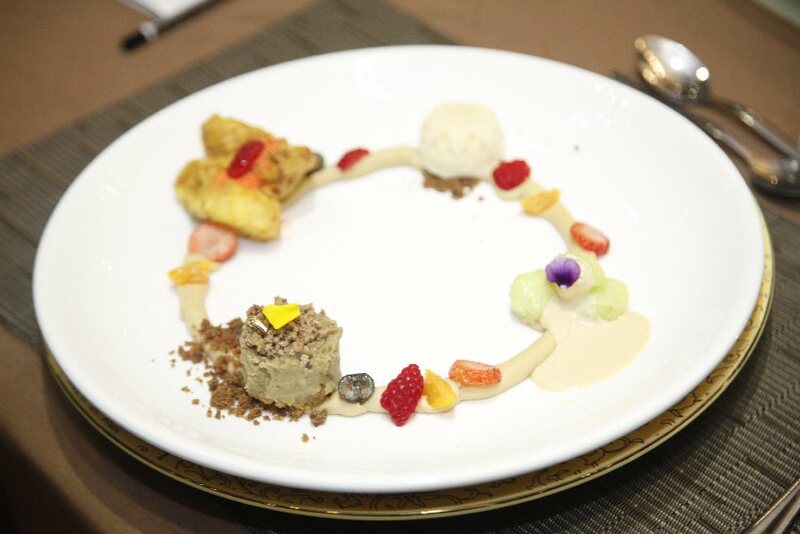 Diners were treated to a blissful medley of creamy durian flesh, steamed glutinous rice, slow-cooked green beans batter, burned coconut milk, crispy banana fritters and jackfruit ice cream. Lastly Songket Bongket Bunga Raya (Bahtera Bendahara) was set on the placemats, its coconut nectar with espresso a satisfying end to a fulfilling meal. 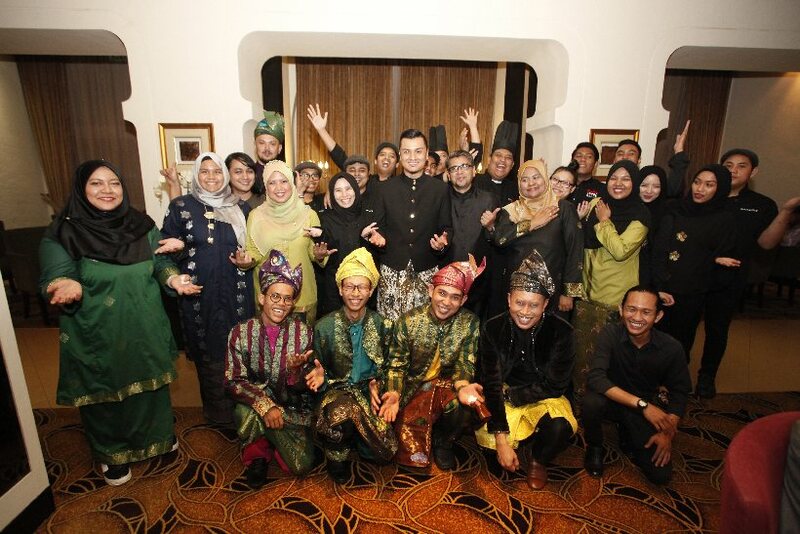 That was far from the end of the evening however, as music filled the air and a troupe of traditional Malay dancers came out to put on a show, and Dato’ Fazley, in his element, got a number of the guests to join in as well! 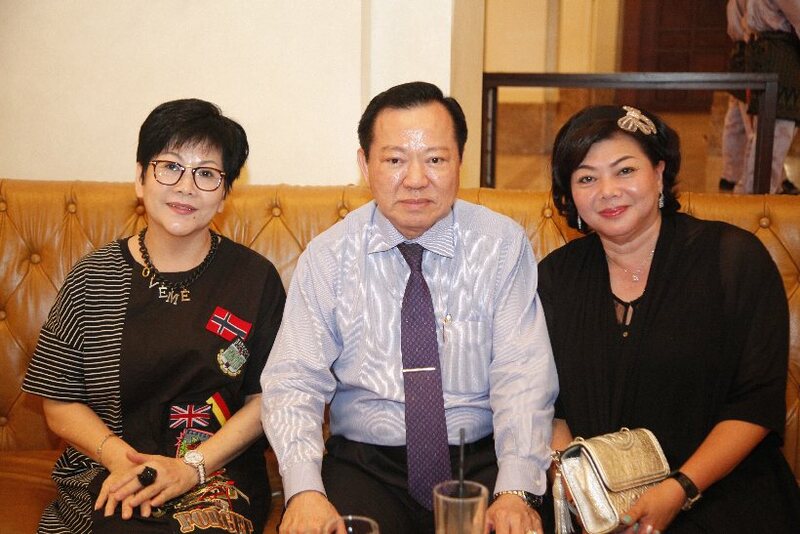 In his concluding speech, Dato’ Steve bestowed a hearty commendation to the restaurant team for the brilliant evening and the great menu concept. 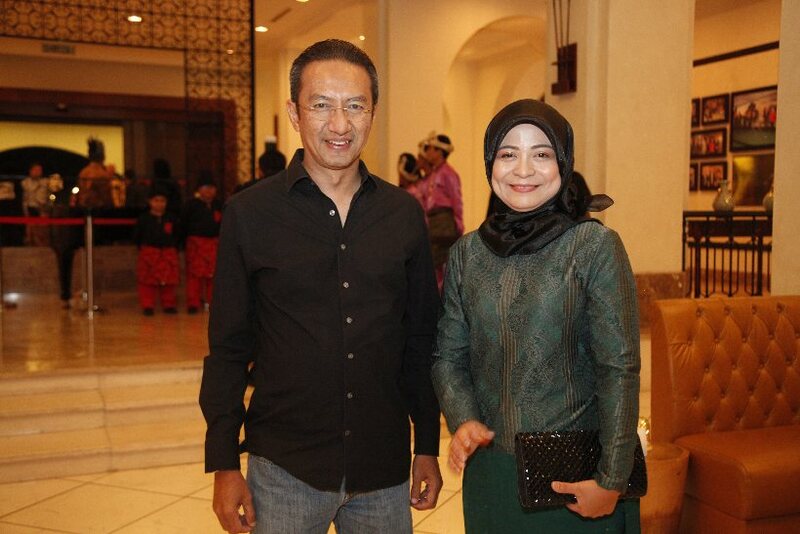 The first to speak for the guests, Hani Ezra talked highly about the way the restaurant uplifts Malay food, saying that she had found in Mamanda a sublime place to take friends seeking such cuisine. 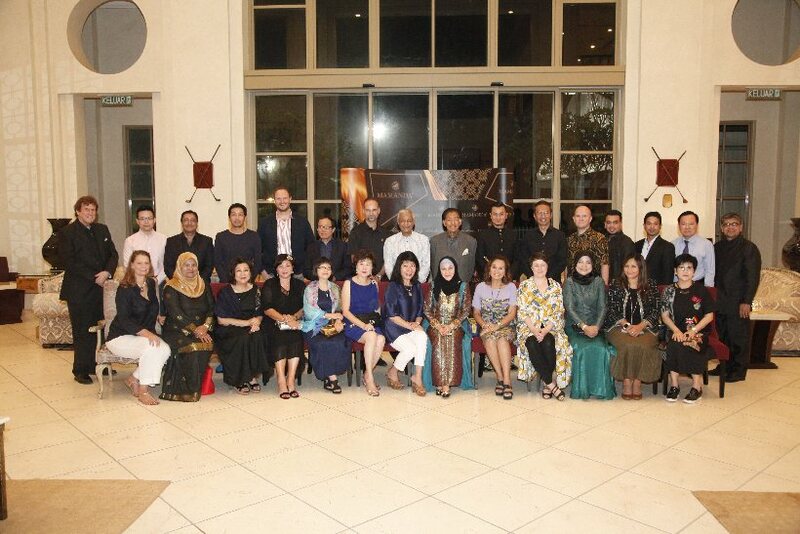 Le Cordon Bleu Malaysia Cuisine Chef Instructor Chef David Morris remarked that the food was outstanding, and each dish had been even better than the last. 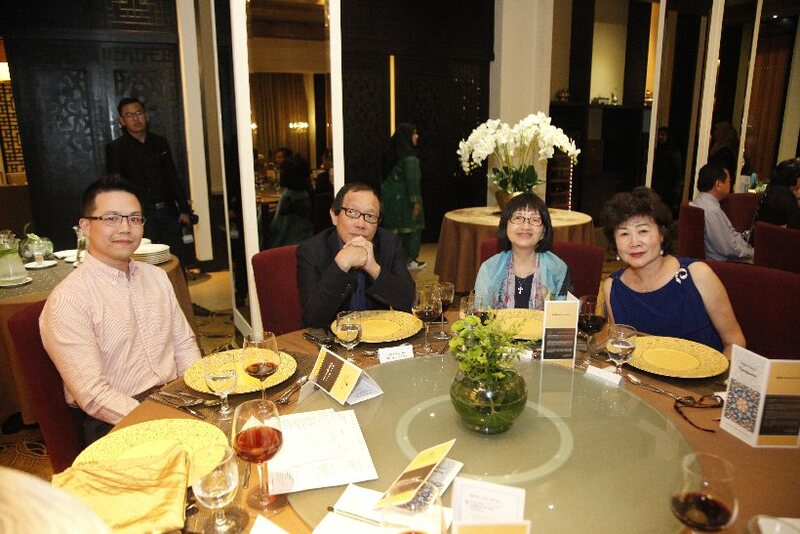 Tunku Dara Tunku Tan Sri Naquiah said each course was presented extremely well, with an artistic touch to every excellent mouthful she had. 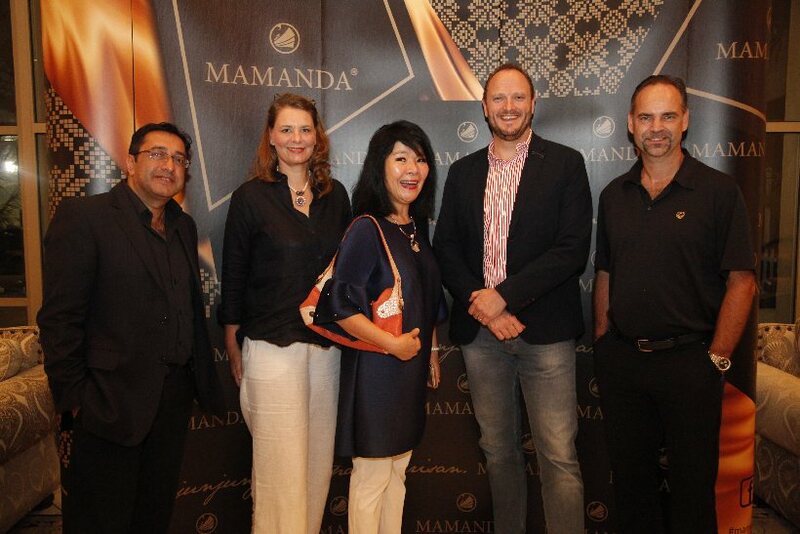 The Full Festival Menu at Mamanda costs RM239 per person without wine. 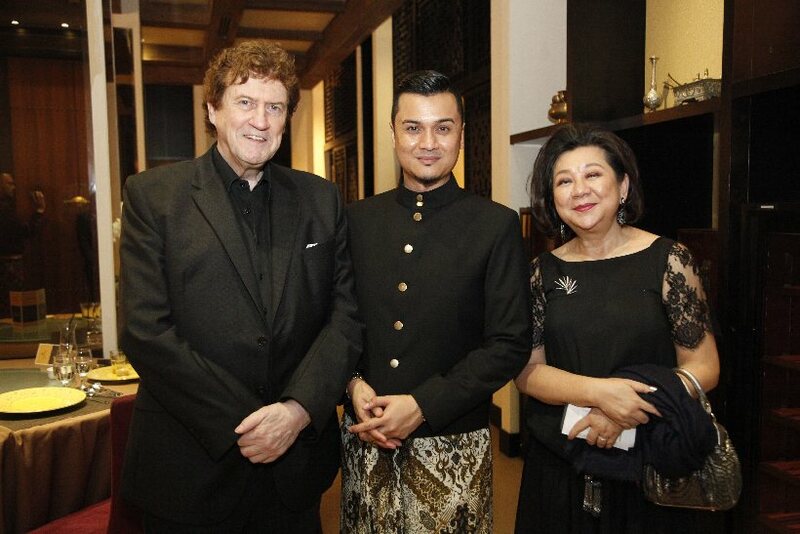 Click here to read more about the restaurant, Dato’ Fazley and the Festival menu.